The victim's husband told investigators he had discharged the gun by accident. 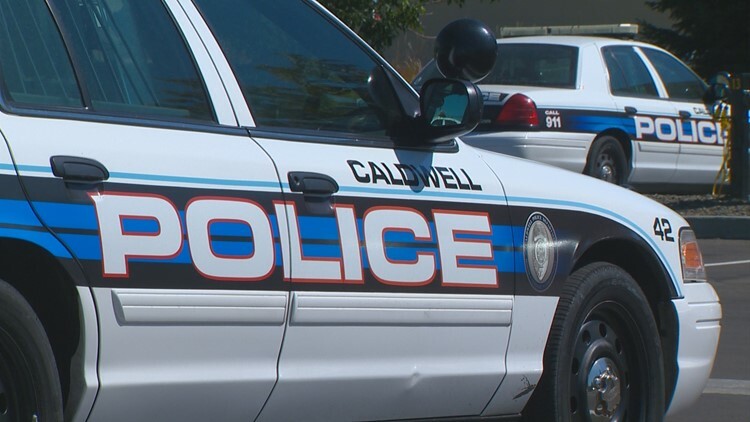 CALDWELL -- A young woman is dead after police say she was shot by her husband while the pair cleaned handguns Sunday afternoon. Officers responded to a home in the 100 block of Oak Street at 2:30 p.m. and found a 20-year-old woman with a gunshot wound. The woman was taken to a Boise hospital, where she was pronounced dead. The victim's husband told investigators he didn't mean to shoot his wife. The man said he accidentally discharged one of the guns after reassembling it. The couple's names have not been released. The shooting remains under investigation, and police have not yet determined whether charges will be filed.